Overview: The unique ability of geckos to scale walls and suspend from ceilings has attracted the interest of naturalists for ages. 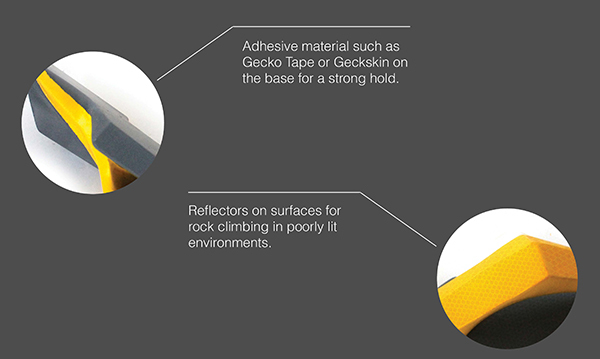 Now that modern technology has unlocked the secret behind the lizard’s perplexing mobility, synthetic materials like Geckotape and Geckskin give us humans increased mobility in a variety of scenarios like rock climbing! 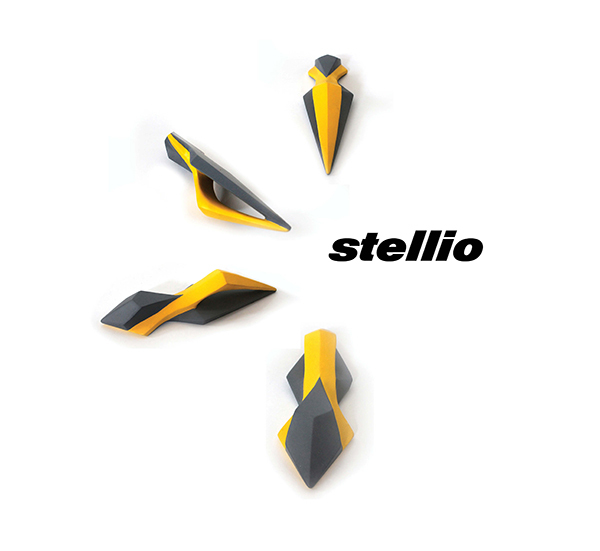 Stellio is one such device that utilizes these adhesive materials to supplement climbers’ safety. Attach it to a carabiner clip to help cling to near-vertical surfaces without compromising hold. Interessantes Konzept, aber als Kletterer würde ich das Ding lieber nicht vertrauen. Klettersicherungen müssen auch einiges aushalten, als das eigene Gewicht. Da nehme ich doch lieber Keile oder Friends.